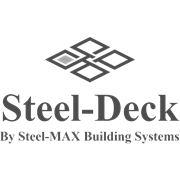 Steel-Deck's Stump Pack consists of a stump base and top, as well as the necessary Tek screws. The base and top are pre-punched for the Tek screws to make installation quicker. 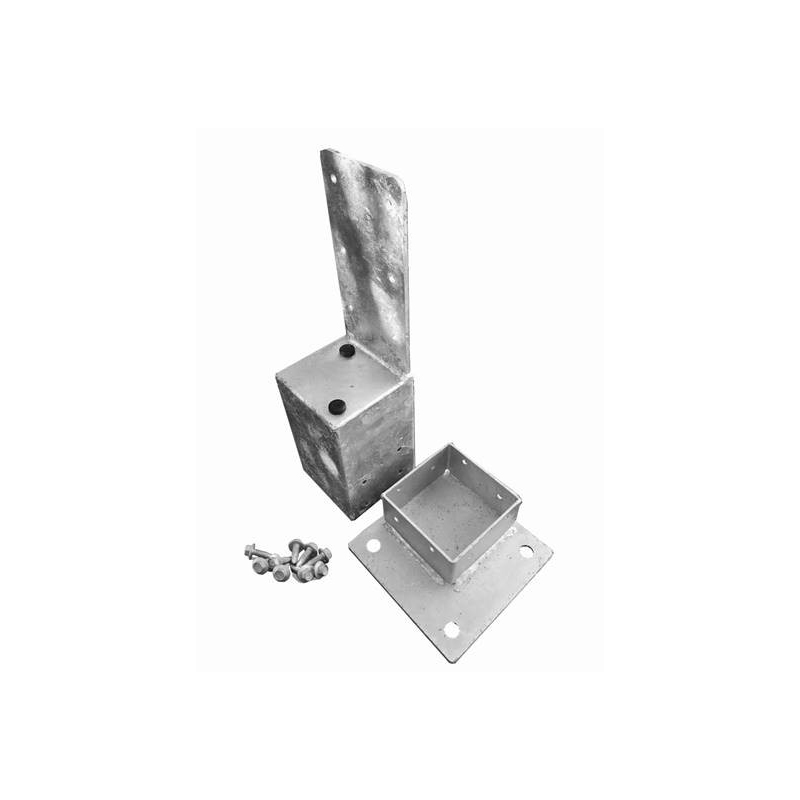 The Stump Pack is sold separately to the Stump Tube, so that the tube can be cut to required lengths on site to be used with a number of Stump Packs to make up the screwed together modular stumps.